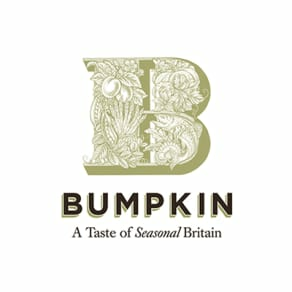 Bumpkin is all about authentic seasonal British food. We search the corners of the British Isles to bring you the best sustainable produce and recipes. Open throughout the day for breakfast, elevensies, lunch, afternoon tea and supper.